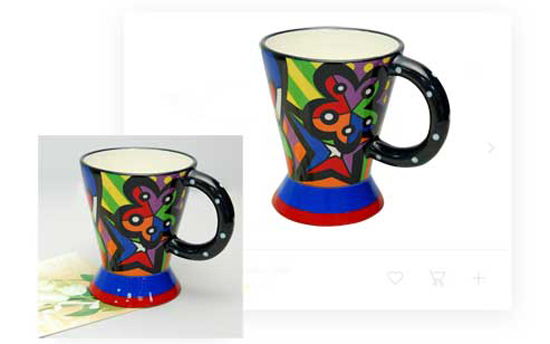 Clipping Path Station offer 100% hand drawn clipping path and photo editing services save valuable time you could be using to grow your business and generate more revenue. 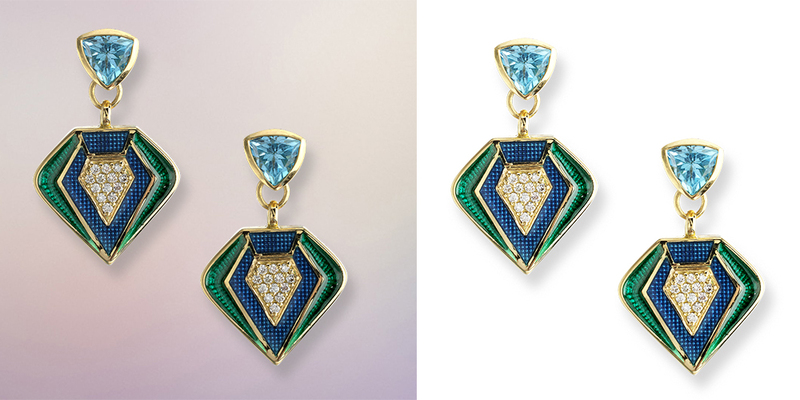 Clipping Path Station is one of the world’s largest clipping path and background removal service providing company based in New York, USA with other facilities at Dhaka, Bangladesh. CPS is a complete solution of your all photo editing related work like as Photoshop clipping path, remove background from image, Image masking,drop shadow, retouching, image optimization for web use and other Photoshop services! Clipping Path Station is an offshore outsourcing firm that has a series of specialists that works on editing digital photos and other graphic design services with the latest software. We have several clients who outsource their photo cutout work to us. Our exclusive packages span a gamut of interesting services, which include high quality clipping path/background removing service at a very low cost which starts from $0.35 USD per image. Our team of human resources concentrates on small and big business needs. 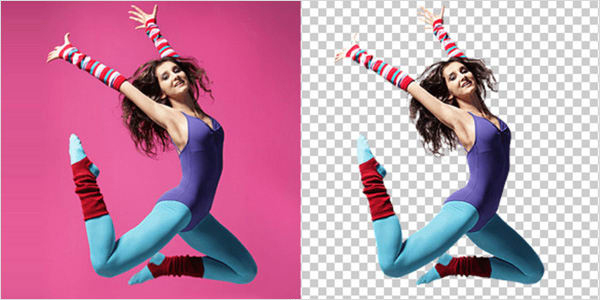 Our experienced Photoshop specialists ensure a uniform system to produce attractive results. We have a simple philosophy that helps online retail to flourish with our high profile facilities and skills. 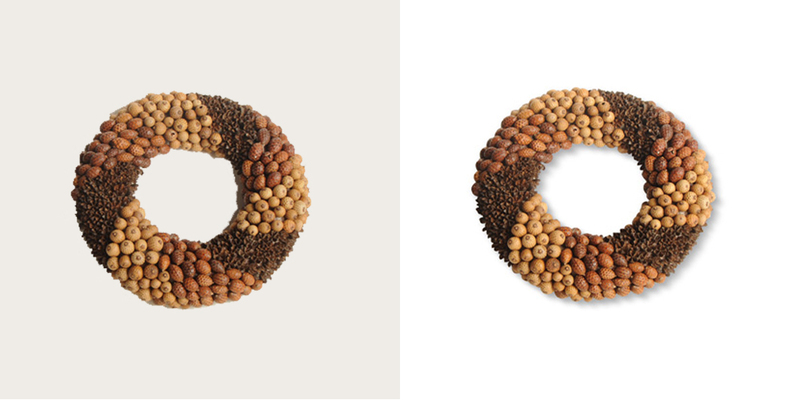 Clipping Path Station has a committed team which works 24 hours a day and 7 days a week. Our communicators are always conscious to give a replay within a short time and they have the ability to directly communicate with the customers. We have a large customer base that entrusts their work to us. They owe their online identity to our graphic creative. Outsourcing image editing Service becomes fashionable to all kind of business owner. 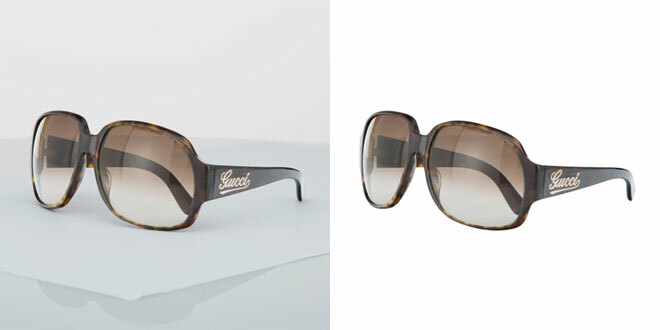 By the way, if you're a commercial photographer or e-commerce business owner and you would like to process a large range of image editing but you don’t have enough time to do this then you'll be able to outsource image editing service at Clipping Path Station, a leading company in India offering professional clipping path and photo editing services at affordable prices. We have been working with many web-based companies and photographers and provide them a wide range of photoshop cut out service since January 2015. 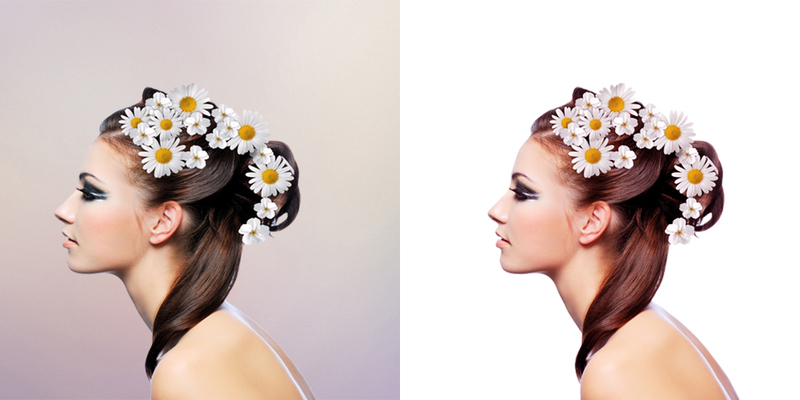 Our professional photoshop experts can handle any type of image editing project in time. For additional details please contact with us at hello@clippingpathstation.com. We will get back to you shortly. Also, you can try us free to justify our work quality at any time. Are you looking for products photo editing? let’s try with Clipping Paths Station! In E-commerce websites who comes to visit and buy online cannot be able to touch, smell or physically experience the product. What they only can do is to have a look on the picture. So the only weapon here is to look the image appearance so attractive and unique that can pursue the customer to buy the product. Different services are available for making your picture look attractive and unique. They are serving you with number of benefits. Online Image Resizing service allows you to have a closer look by simply clicking on the thumbnails. You can use the options from there and make the picture the size you want to look at. 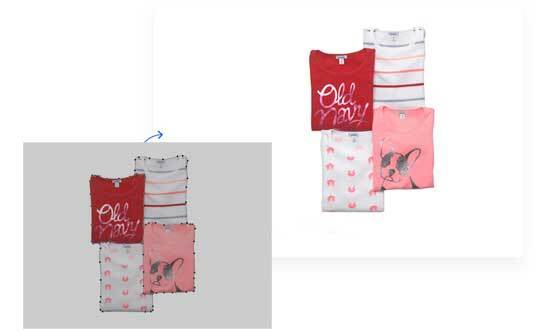 Online Image Resizing can be done by browsing internet and having software related to Product Photo Editing. Online Retouching Service allows you to remove the skin blemishes and extra marks of the picture that makes your image even beautiful and creative. The Retouching Service helps to add color, texture and glamour in the image so that it can draw the attention of the potential buyers. Image Masking is a sophisticated technique, used for removing of background or cutting out a section from a complex image such as on hair, feathers, trees, chiffon, smoke, lighting objects. CPS has an experienced team of photo editors for advanced projects of photograph retouching for all industries. They hold a large portfolio for high level retouching jobs. Clipping Path Station produce manipulation service that is unique and acceptable to viewers. 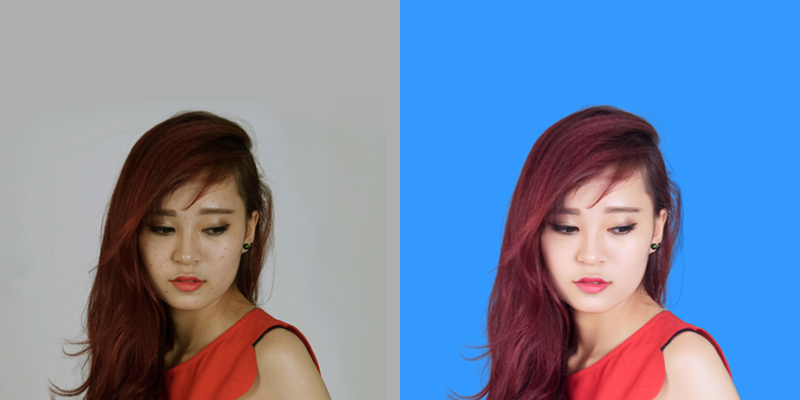 They dare to be different in their approach to work on various types of photo manipulation. A digital image artist can make different types of shadow on a background without over or under exposure to the object in focus. CPS have vast ability in their craft to produce lively magic. Photoshop Editing can be done in any image format and can be digitally enhanced. CPS a photo editing company has editors that can leverage their talent to produce amazing results. We are able to offer the Best price & 100% Money back Guarantee. Our price starts at only $0.35 per image. 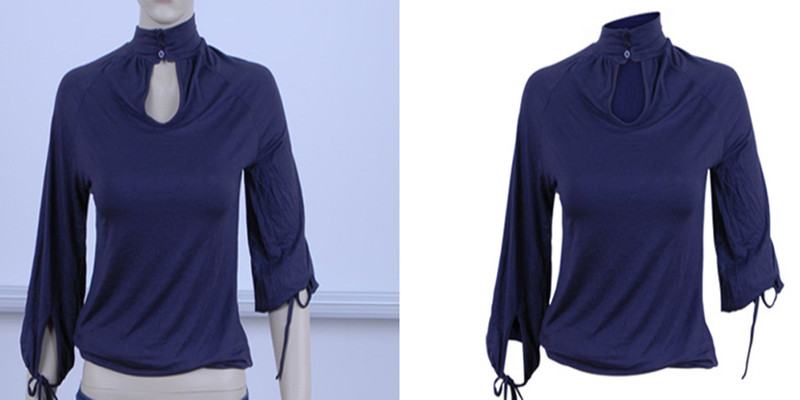 Clipping path has been a well-known photo editing service ever since forever. 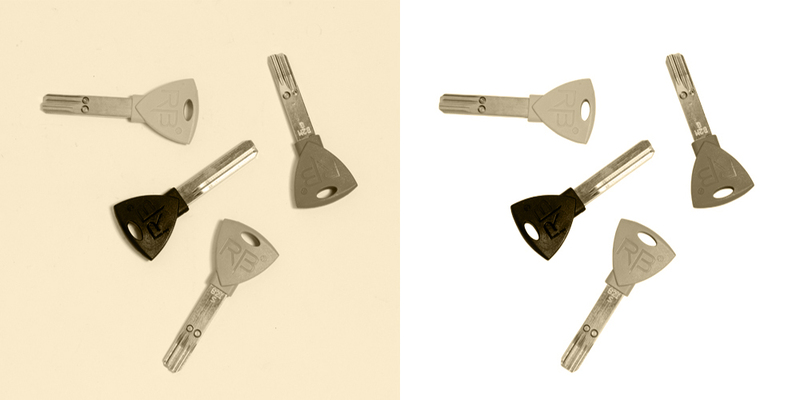 At ClippingPathStation, we provide clipping path services at an extremely cost-effective price and in a dedicated way. The current digital age is certainly the success factor lying behind several businesses today. Using the Internet as a tool, more business owners are flooding the graphic market outsourcing for products and services to help maximize returns. Hiring an Professional clipping path service provider such as Clipping Path Station will not only save you the much needed effort but also the cost making it a definite attraction.Let us help you. Our highly professional and more than qualified graphics designers are waiting to work with you. All you need to do is send us your image simple as that! And we will handle the rest. Clipping path services are primarily used to isolate a section of an image from the entire picture. 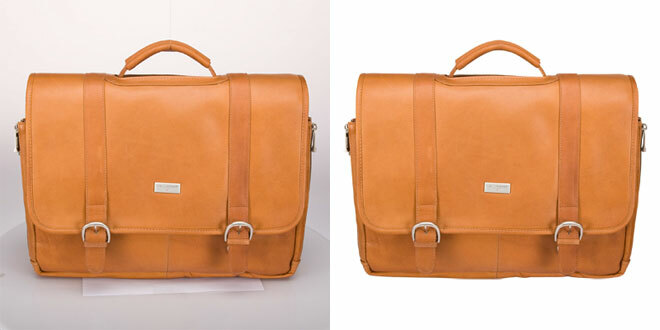 Clipping path also known as a closed vector path, a clipping path is a graphic outline developed using a Pen Tool found in image editing software e.g. Adobe Photoshop, InDesign and Adobe Illustrator. This feature allows the user to cut out images from their respective backgrounds, give a certain shape to an object, edit within an image, and organize the layout design.Once the clipping path is applied on an image, everything outside the path is excluded. Clipping Path works best with images that have sharp defined edges leaving the end result look neater compared to their ‘distant cousins’ – the curved edges. Who Needs Clipping Path Services? Clipping Path Station works with a chain of businesses and entities bringing relevance to different sectors in the graphics industry. Fashion agencies, photographers, internet style organizations, magazine companies, brochure and catalogue companies, print press organizations, advertising agencies and graphic design companies among others are all receiving custom elite deep etching services from our company depending on their different tastes and preferences.